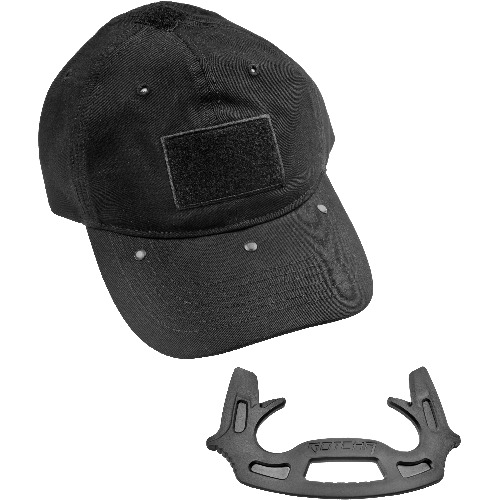 "The 'GOTCHA' is the first of the FAB Defense – HANOVER TOOLBOX line, and is a Low Profile Less-Lethal Self-Defense Tool. HANOVER TOOLBOX was created by a rare collaboration between three professional independent enterprises, all well-known leaders in their specific line of expertise; FAB-Defense's well experienced development team, product designer Dov Ganchrow and martial arts expert Yaron Hanover. The unique product line is designed to insure that you will never be caught empty handed. Length (open/deployed) 3.4"" (87 mm) "